Sensitive Scent 3-IN-1 Power Paks are Dermatologist tested and Free of Dyes. my daughters skin is very sensitive, so using this product has helped in a very good way. The fact that not everyone carries this product is hard to get, especially since shes away in college and doesn't have access to where they sell them. The pods are extremely helpful since we just found them. It will be much easier for her to do laundry in her dorm since she won't have to carry the big container every time she does laundry. 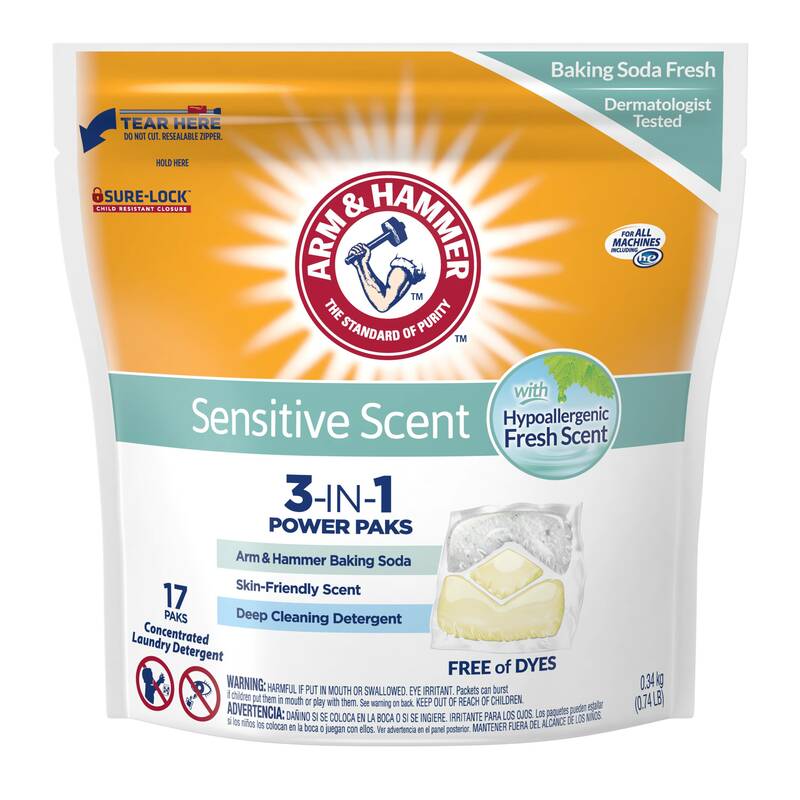 Arm & Hammer 3 in 1 power packs are dye free but tough on stains. I have 3 kids who are always getting dirty but who also have sensitive skin. 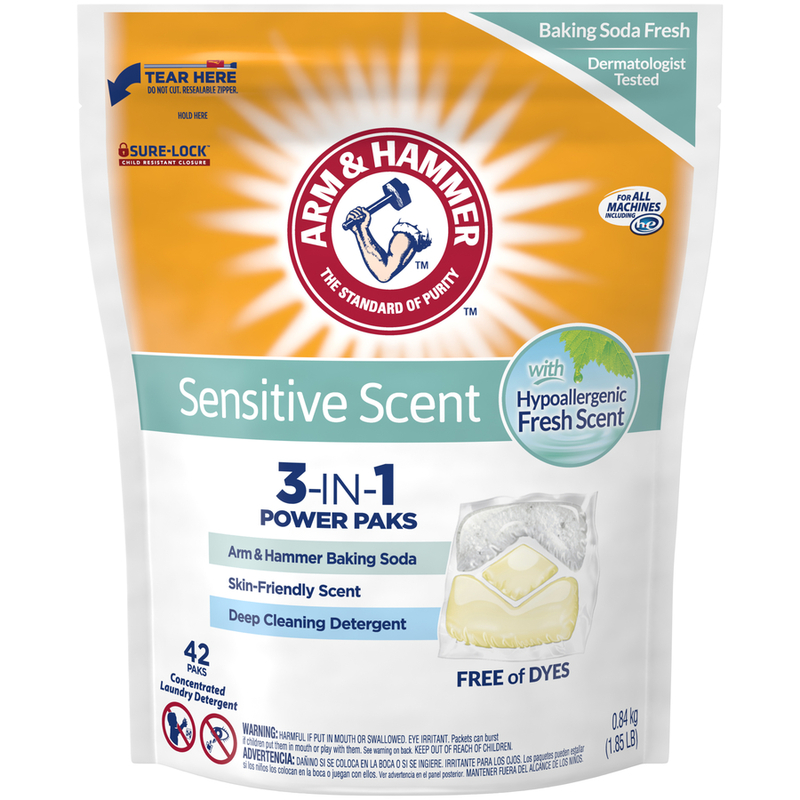 I was surprised to see that Arm & Hammer 3 in 1 packs are dye free, have a light scent , and get even the toughest grass and food stains out. I received these as part of the sampling program. They have a really nice light scent. I can't really speak to their sensitive skin properties, but I enjoy that they are not overpowering with fragrance, but that they are also not completely fragrance free. They work well for getting my clothes clean even with cold water. 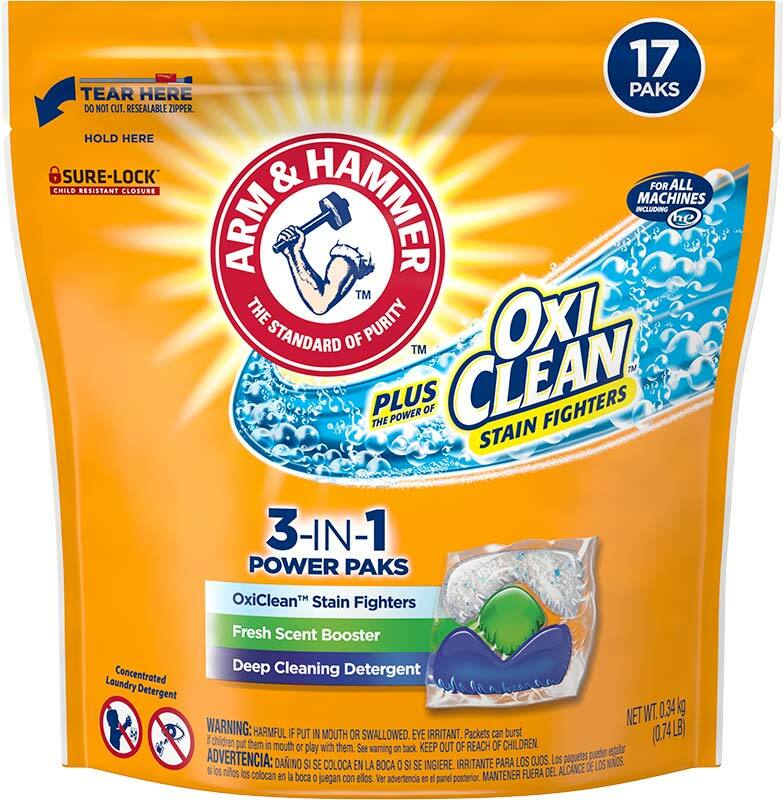 I received the Arm & Hammer 3-in-One pods to try and review. I am so glad I did. My clothes are bright, clean and the mild smell is just perfect. My husband is sensitive to smells and this is fine for him.  It is so easy to use and I will save on all the other products I usually use. Yeah! This will be my new laundry detergent! I received this product as a free sample in exchange for my unbiased review. I was prepared to be skeptical as I've seen these pre-packaged packs for other products and always thought they were silly and unnecessary. After all, easy enough to just dump in the liquid and be on my way. However, I can't get over how easy it is to use these. Yes, I could dump in a variable amount of the liquid OR I could take the time to measure it out to make sure the amount is consistent but who has time for that?! :) I love that I can just grab one of the packs out of the bag and drop it in and it's always a consistent amount - no measuring, no waste. I suppose you could argue that it's the same amount regardless of how big the load is, and that may be wasteful if you were doing a smaller load. But, I never do loads small enough to make a difference. You should be waiting until you have enough clothes to do a full load anyway, right? 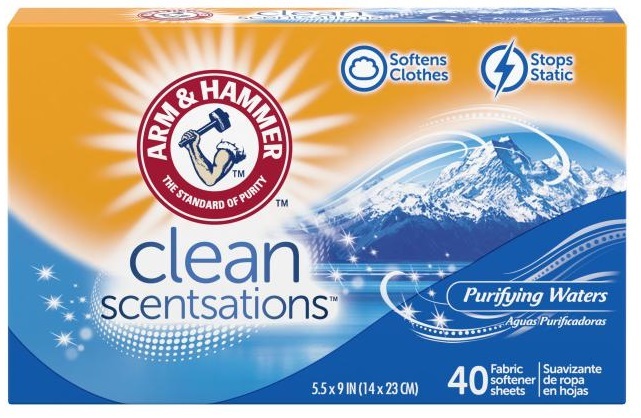 As far as the effectiveness, it's what you would expect from Arm & Hammer. It works well, stuff got clean, and it has a clean smell that was very pleasant and not at all overpowering. It just smelled clean with no lingering scent on dry clothes. The only difficulty I had was with the child-proof lock on the package. It's a bit hard to manage, and the first time I tried it I used too much force and ripped the lock right off the package and ended up with a sealed package and no way to open it. Luckily, the lock slid right back on and then I took it slower and mastered the push and drag functionality of the thing. Seems like it would be a bit tough to use for someone with compromised strength in their hands. Since I don't have any children in the house I decided not to deal with it and just left the package unsealed (though put away in the cabinet away from cat paws). I wouldn't recommend this if you have kiddos around - once you get the hang of it it's easy enough to do. All in all, a great product, and one that sold me on the "power packs" concept, which I was highly doubtful of before. I would say it's worth the expense to have the convenience and controlled amount of product and Arm & Hammer always makes a good product so you can't go wrong there..